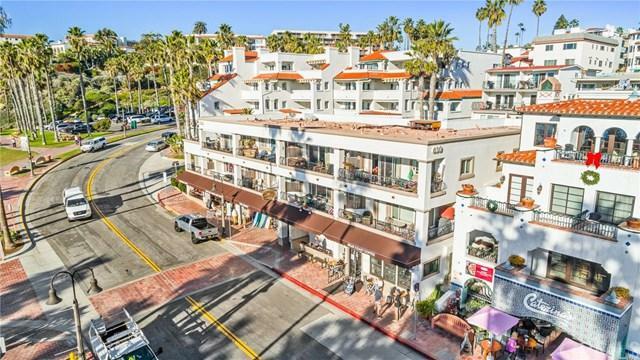 Unique opportunity to acquire an iconic property in San Clemente's highly sought-after Pier Bowl, located steps from world class beaches, restaurants, shopping, hotels, and other tourist draws. 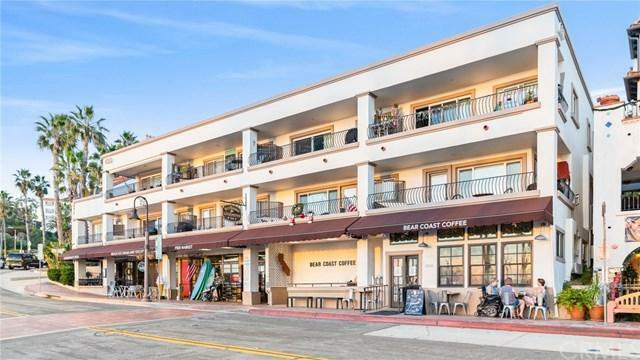 The Subject Property is located in the beach community of San Clemente (South Orange County) with easy access to Interstate 5, blocks from Downtown San Clemente (Del Mar Street) and directly adjacent to the San Clemente Pier. 618-630 Avenida Victoria is situated near the westernmost point of Avenida Victoria and just to the south of a city-controlled public parking lot of more than 165 stalls. 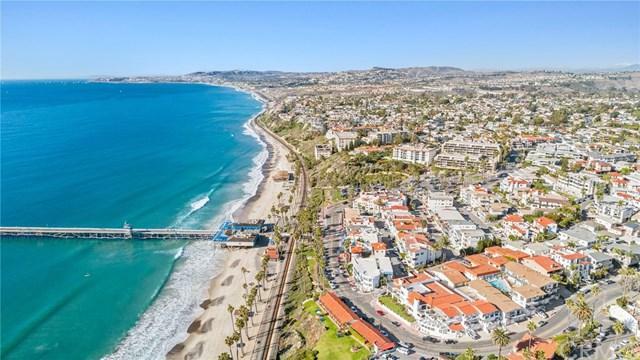 The property is approved for short term vacation rentals (STAR/STLU) subject to City application and approval.San Clemente is known for it's year-long Mediterranean climate, convenient transit (Amtrak-Metrolink directly adjacent) and sandstone bluffs with camping/day-use state beaches. 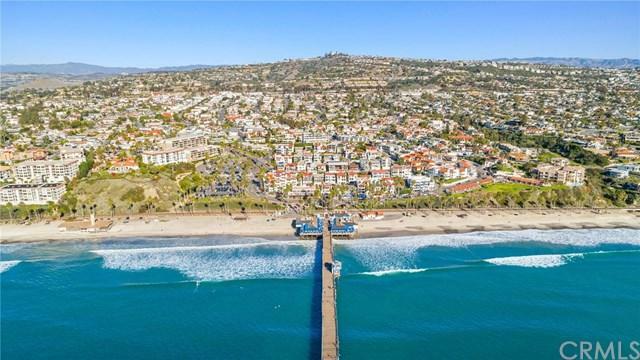 To the immediate west, a 2.3 mile beach trail draws residents and tourists to the Pier that beginning at North Beach and ending at San Clemente State Beach.